I’m too excited to write a big intro. Gravity Perks Better User Activation is live! Read on for more deets. Fixed backwards-compat issue with GF versions below 2.1 where Unique ID field label was visible on frontend. Fixed backwards compatability issues with GF versions below 2.2. Fixed issue where shortcodes were parsed when loading ToS fields in the form editor, resulting in the replaced shortcode content saving over the shortcode itself. Hi You can see a more detailed explanation of the work of “Modify Copied Value”? I’ve been studying gravity perks for a while and finally decided to purchase it and I’m super happy. I found many hidden features that saves lots of time. User documentation is good and product works very well. Highly recommend it. 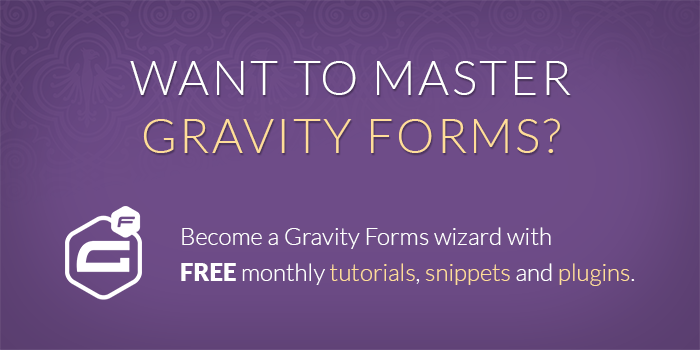 Gravity Perks is one of the rare products that integrates very well with Gravityform which I used extensively. I’ve only purchased it recently and resolved many ideas I wanted to implement for month within hours. That is why I was super impressed. Keep up the good works.